It’s good to know that some classic old boozers have weathered the march of progress. 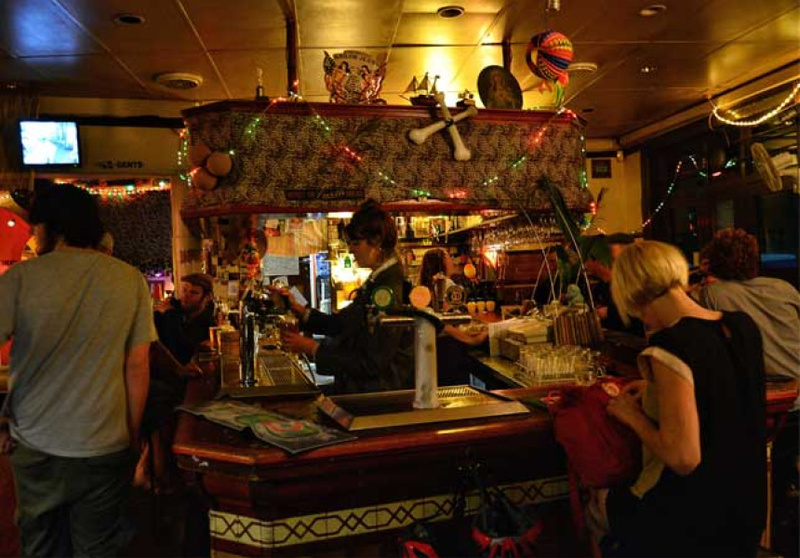 Especially in a suburb where ‘sophisticated wine bars’ and drinks costing $23 are becoming increasingly commonplace. 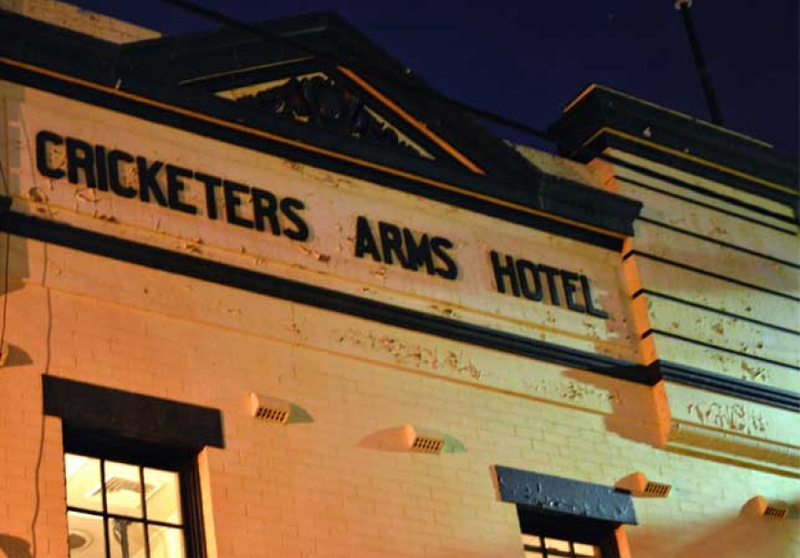 The Cricketers has wooden floorboards, tiles on the walls, a strange courtyard that is somehow indoors and outdoors, a fireplace for chilly winter nights and wonderfully graffitied toilets. It also has a stunning collection of ephemera that’s been there since well before is was a prerequisite of Sydney pubs. To drink, there’s White Rabbit, Coopers, Stella and a wine list with plenty of highlights to keep wine drinkers happy. Upstairs, The Cricketers Bistro does upmarket pub grub, like New York steak, chicken parmigiana, butter milk chicken burgers and salt and pepper squid. 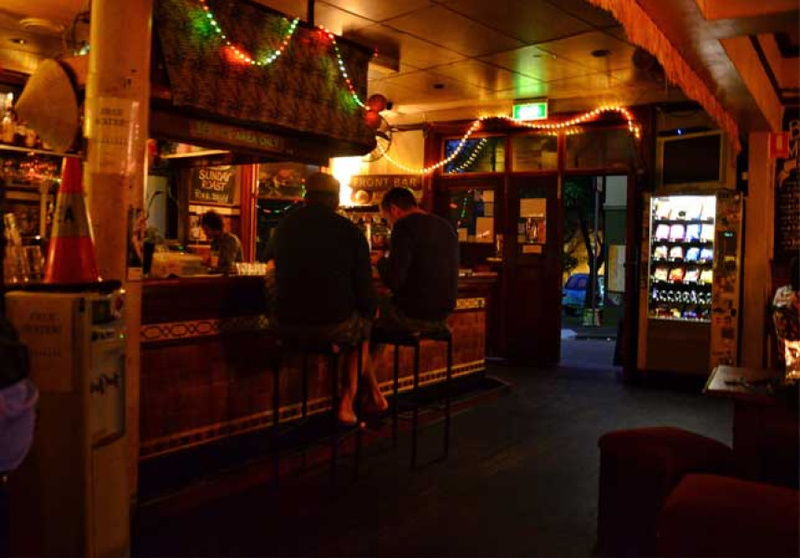 Whilst weekends tend to attract a younger demographic, and the pub's location between Central and Moore Park means that it’s sometimes a jam-packed pit stop for sport fans, you'll never be out of place as the Cricketers takes in everyone and doesn't think twice about it. And so if you get the chance, pull up a seat at the bar and drink a long toast to things staying the same.